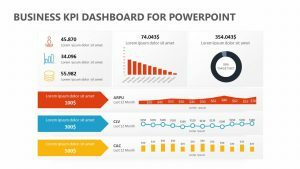 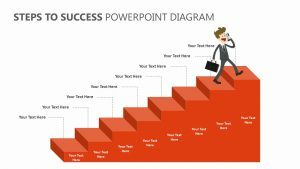 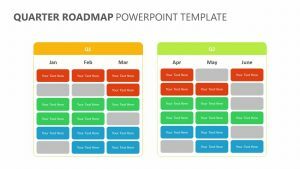 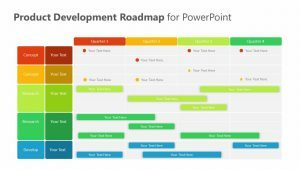 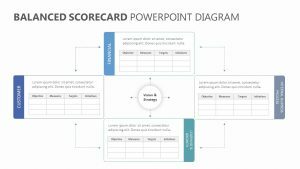 Discuss and analyze the way that different teams are performing in your workplace with the Team Metrics PowerPoint Diagram. 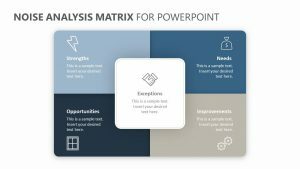 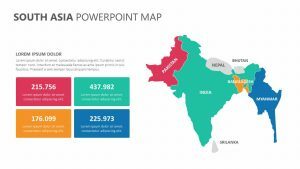 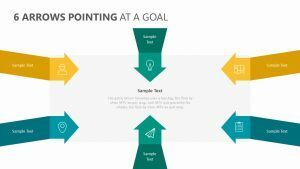 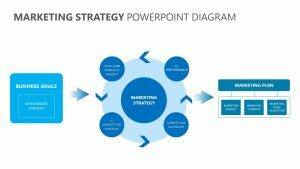 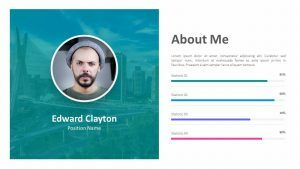 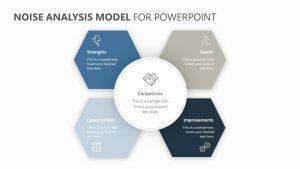 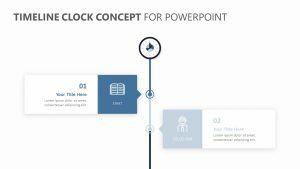 The Team Metrics PowerPoint Diagram features two slides that are fully editable and break down the different teams into easy-to-understand formats. 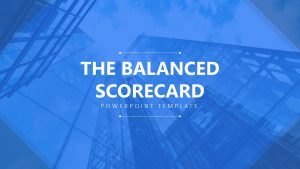 There are text blurbs available for each team where you can input the different roles that they play, their goals or what they have accomplished. 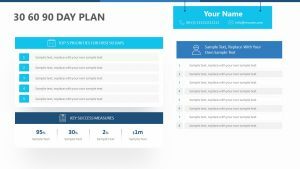 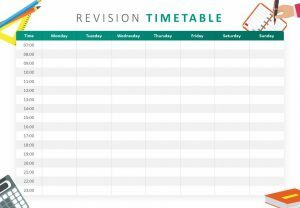 There is also a space in each one for you to input metrics such as percentages in order to denote a number of things such as performance or capacity.